Dale of Norway's Book 235 IN NORWEGIAN ONLY!! That’s Dale of Norway’s Book NR 235 and it’s in stock (for now) at Kidsknits.com. 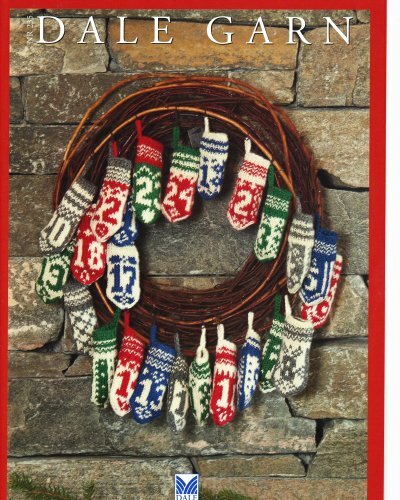 It includes instructions for several winter and Christmastime gifts to knit, such as hats, mittens, scarves, afghans, ornaments, etc., including the “Julevott Adventkalender” (mini-Christmas mitten advent calendar) you see on its cover. 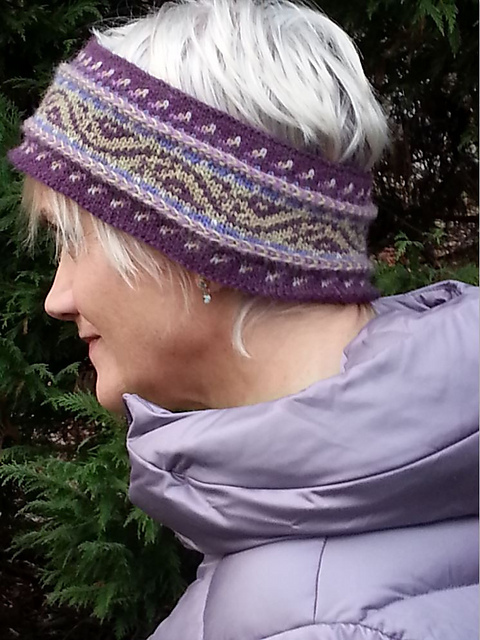 This entry was posted in Uncategorized and tagged advent, advent calendar, adventkalender, book, book 235, chart, Christmas, Dale, Dale of Norway, jule, julevott, knit, Knitting, knitting book, knitting chart, knitting pattern, mittens, nordic, norway, norwegian, stranded, vott, yule, yuletide. Bookmark the permalink.